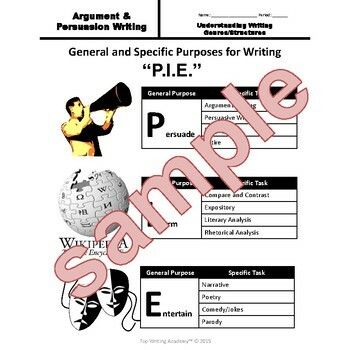 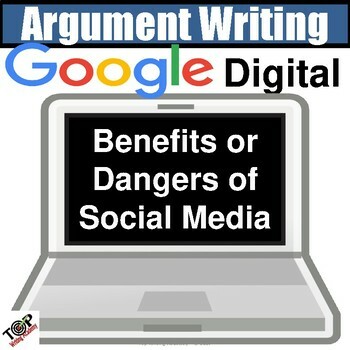 This Google Digital Resource argument writing unit includes 21 pages and 31 slides of formative writing activities. 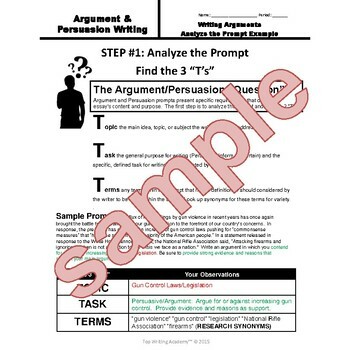 The simple step-by-step process includes direct instruction, guided practice, and independent writing activities. 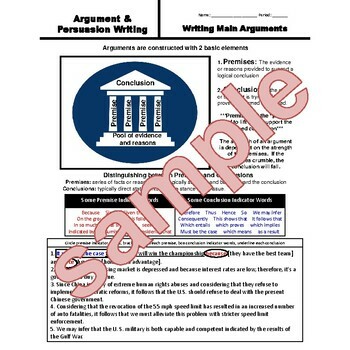 Six pieces of evidence (3 pro and 3 con) have been provided to streamline the process and place the emphasis on developing writing skills for students to construct a pro or con argument about "Impact of Social Media".